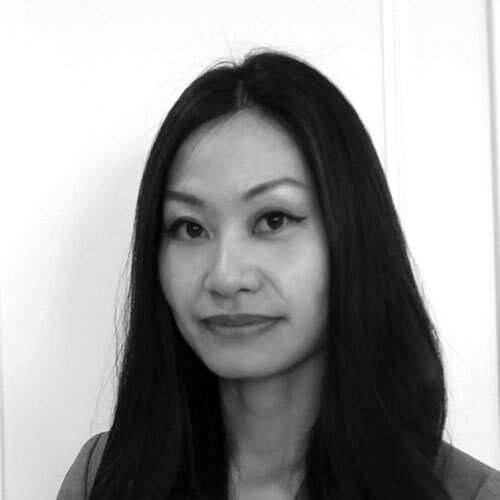 During her professional career, Joanna Huang first built her great interest in large scale distributed application engineering at CERN between 2007 and 2011. Since then Joanna has challenged herself to different roles in various international collaborative working environments. Joanna has led OpenStack application engineering groups and OpenStack cloud DevOps teams since the Essex Release. Now at Aptira, she continues to explore more OpenStack technologies and drives business strategy and product management across enterprise for OpenStack platform. As an OpenStack enthusiast, she is also actively involved in helping build an open community and offering technical and general advice for Taiwan OpenStack User Group.